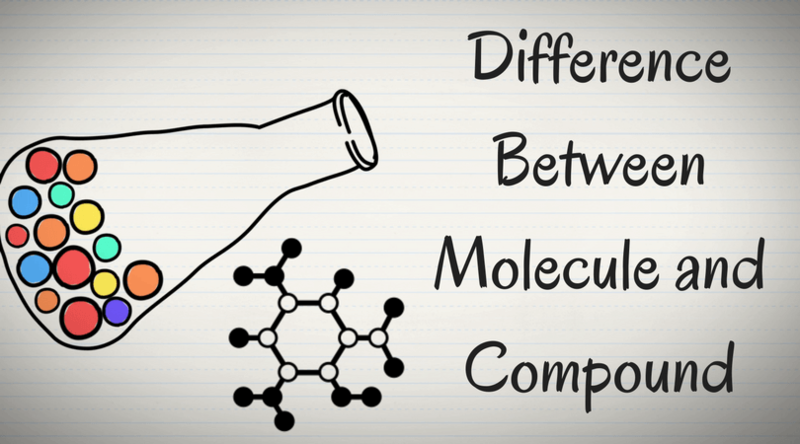 Home/Comparison/Electron Geometry vs Molecular Geometry: What’s The Difference? Interesting and intriguing – chemistry is always fun! While understanding what matter is made of, we learn about so many new things that we simply lose ourselves in the beautiful world of chemistry. However, a few concepts can be slightly difficult to comprehend because they seem similar or because they are just confusing! One such concept is the difference between electron geometry and molecular geometry. 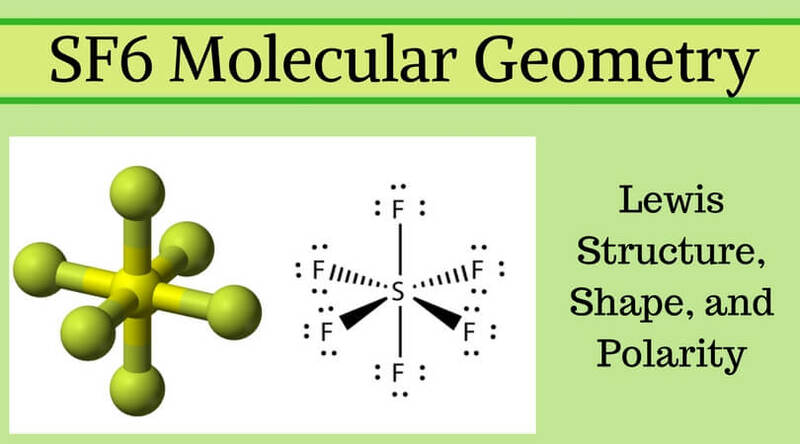 To help you out, we are shedding light on electron geometry vs molecular geometry in this article. Electron geometry teaches us about the arrangement of different electron groups. 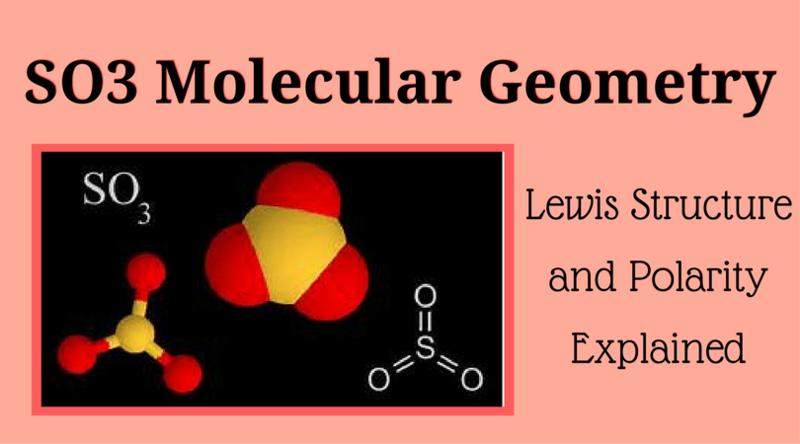 Molecular geometry, on the other hand, helps us understand the entire atom and its arrangement. It is the 3D arrangement of all the atoms in a particular molecule. 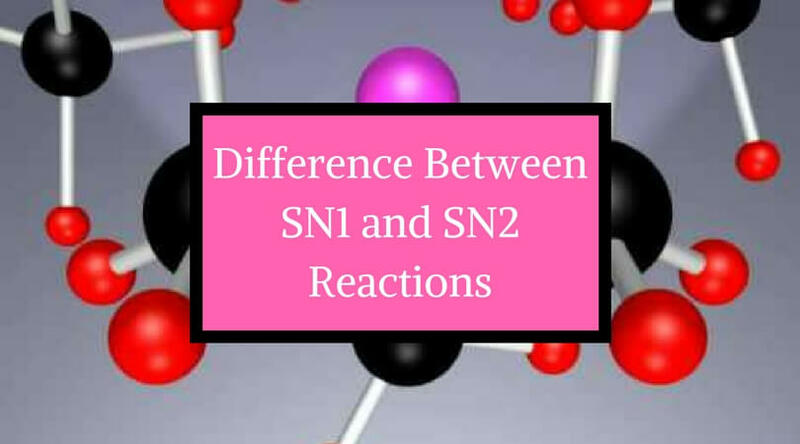 So, when you compare them, you will note that atoms have different arrangements in electron geometry and molecular geometry. 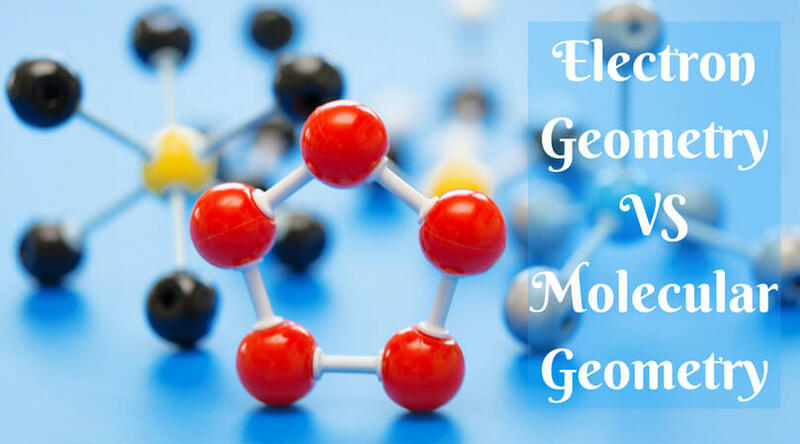 Difference Between Electron Geometry And Molecular Geometry – let’s dig deeper. 1. We consider both lone electron pairs and bond electron pairs while determining the shape of a molecule in electron geometry. 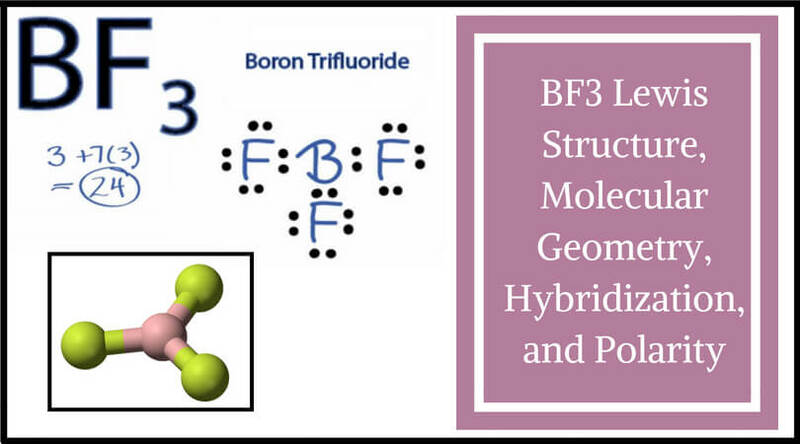 In molecular geometry, though, we only consider bond electron pairs. 2. We calculate the number of total electron pairs in electron geometry and not in molecular geometry. 3. Through electron geometry, we get the spatial arrangement of the lone pairs and bond in the molecule. We can determine it through VSEPR theory, according to which, electron domains repel each other. The central atom here is C, and there are 4 valence electrons. Hydrogen atoms donate 4 electrons, which means there are a total of 8 electrons around C. The single bonds, in this case, are 4 and the number of lone pairs is 0. That’s how we determine that the electron geometry of CH4 is tetrahedral. Oxygen is the central atom here with 6 valence electrons. Hydrogen donates a total of 2 electrons, making the total 8. So there are 4 electron groups and 2 lone electron pairs. There are also 2 single bond pairs. Thus, the molecular geometry here is bent. 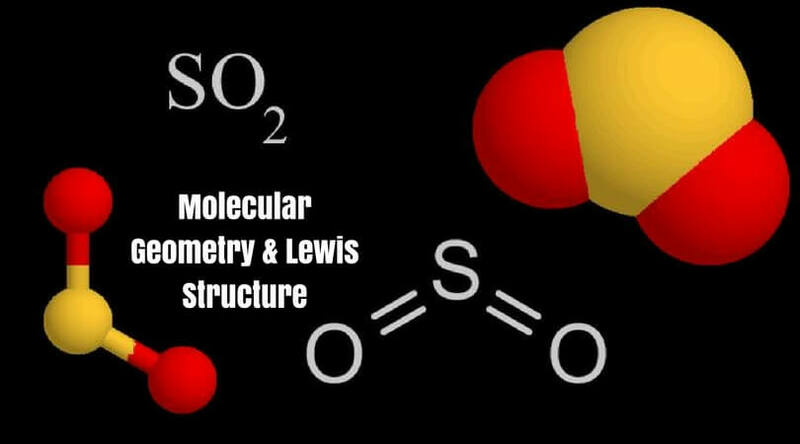 In such a way we can draw the structure of different molecules quite easily. 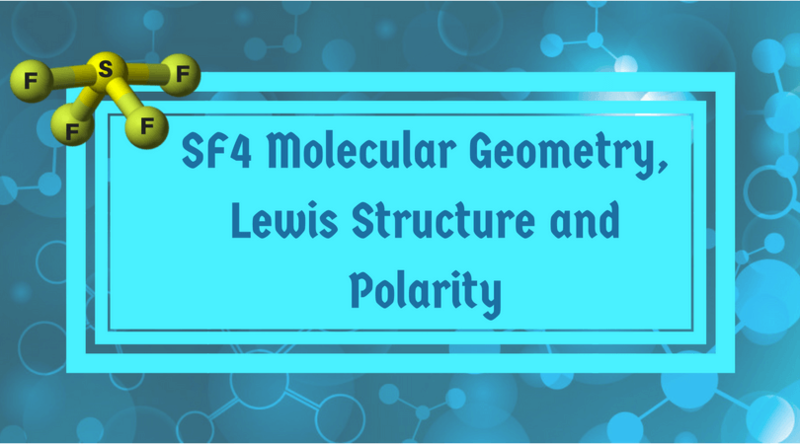 We hope you now clearly understand how electron geometry and molecular geometry are different, and how they can help us understand the world of molecules and atoms better. We encourage you to take more examples and try determining the geometries yourself to grasp the concept further. All the best!